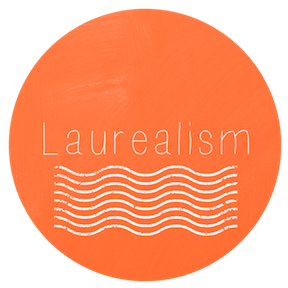 Laurealism: Where do you go to get away? I know, I know! I haven't blogged in days... but I have a good excuse... I'm trying to get back in touch with the "real world." You know, the world outside Twitter, Facebook, email, blogging, cell service, wireless, etc. All of which I have had VERY limited access to in the last couple of days out here in beautiful New Mexico. I return to civilization Sunday... and you'll hear more about my trip then. But in the meantime, I'm curious... where do you go to get away from it all?